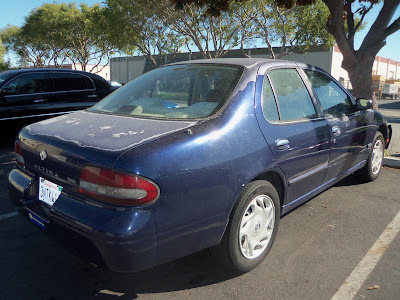 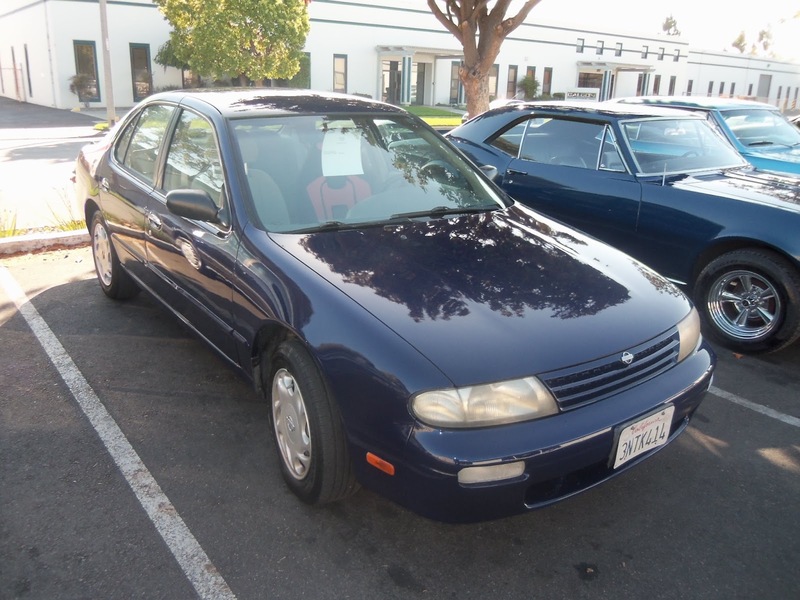 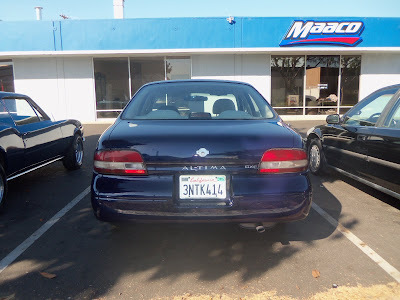 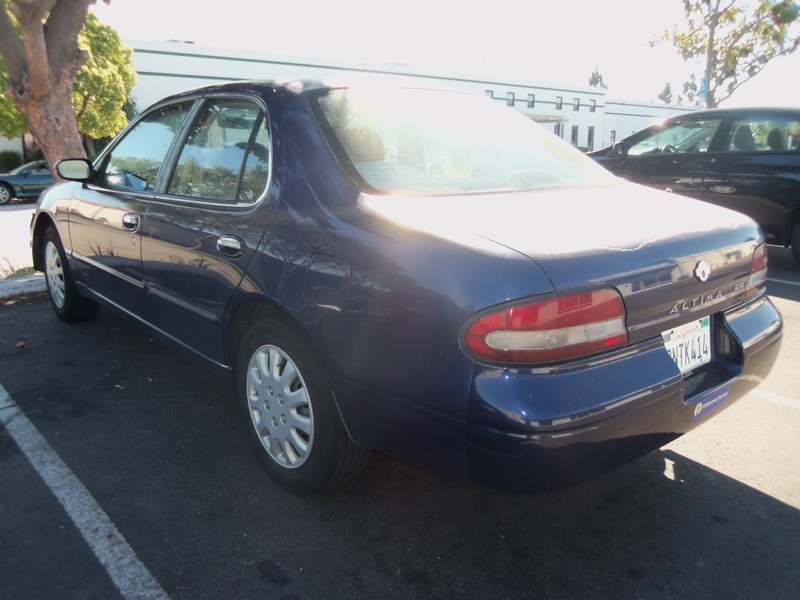 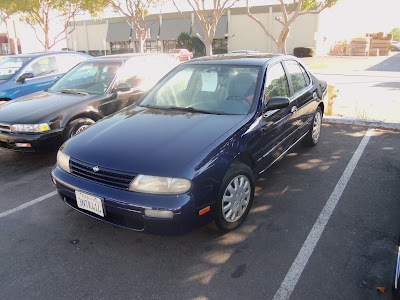 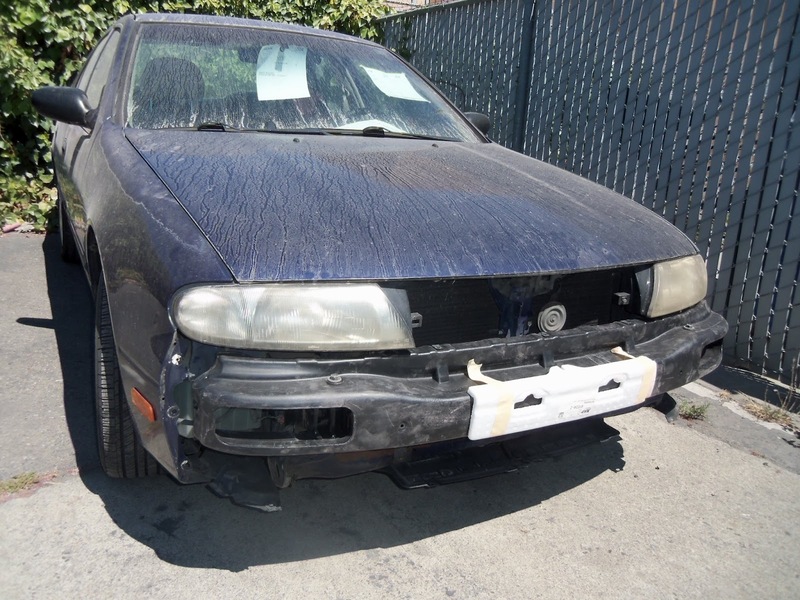 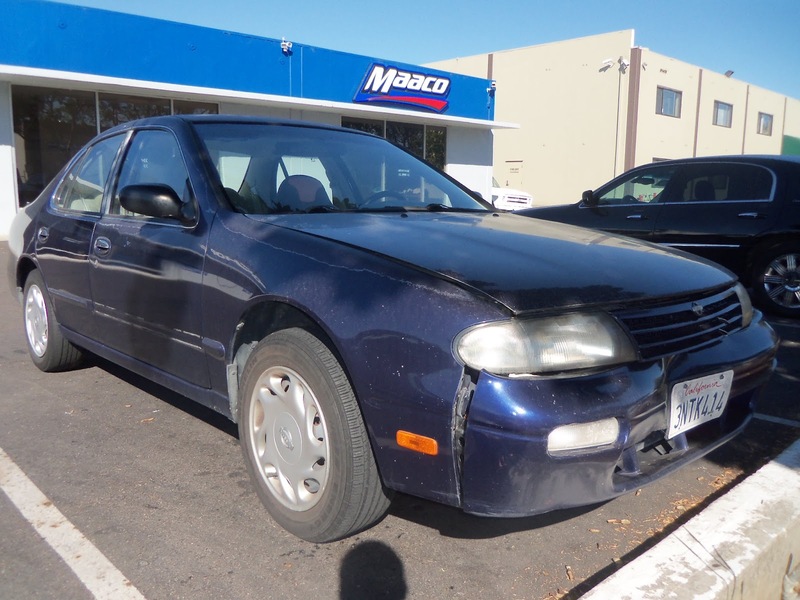 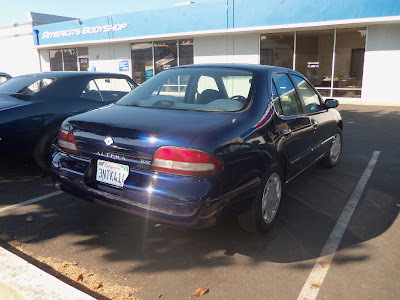 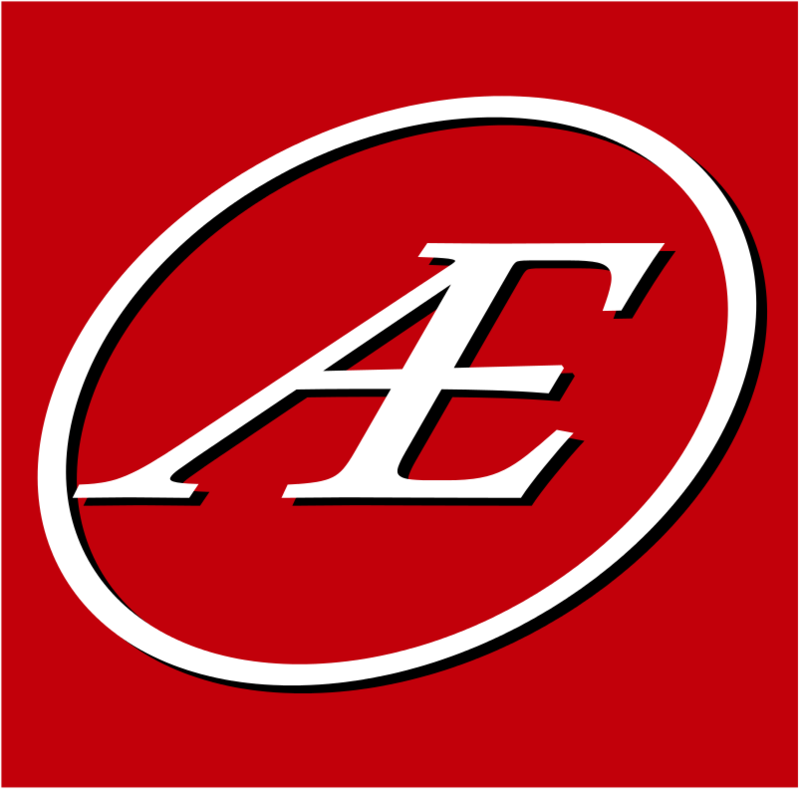 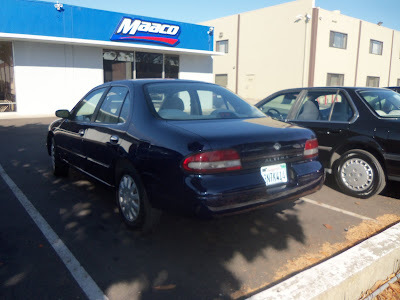 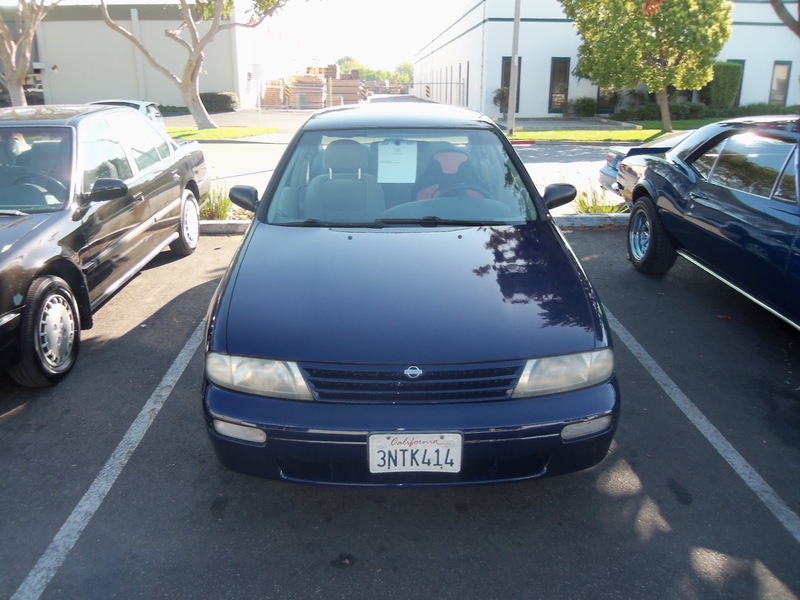 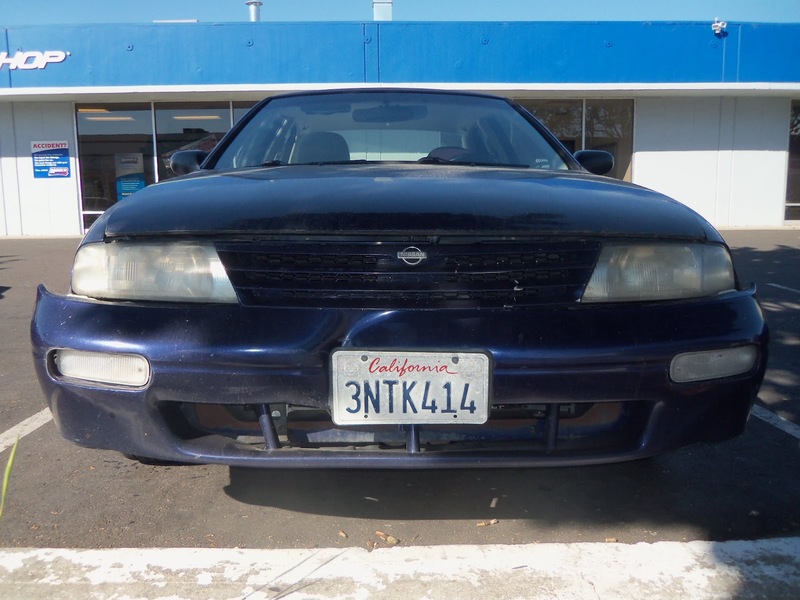 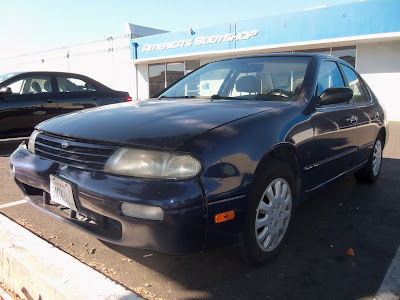 Almost Everything's Car of the Day is this 1996 Nissan Altima, it was involved in a collision which pushed in the entire front section of the car. 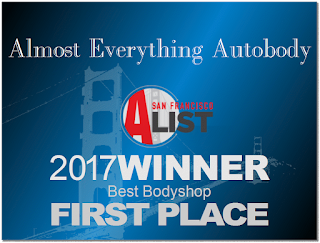 Luckily our body repair man has decades of experience, fixing and replacing parts as needed, he reconstructed the front end to factory specs. From there we moved on to recondition the delaminating/peeling paint, repaired some rock chips, and finished it with one of our base coat / clear coat paint packages. 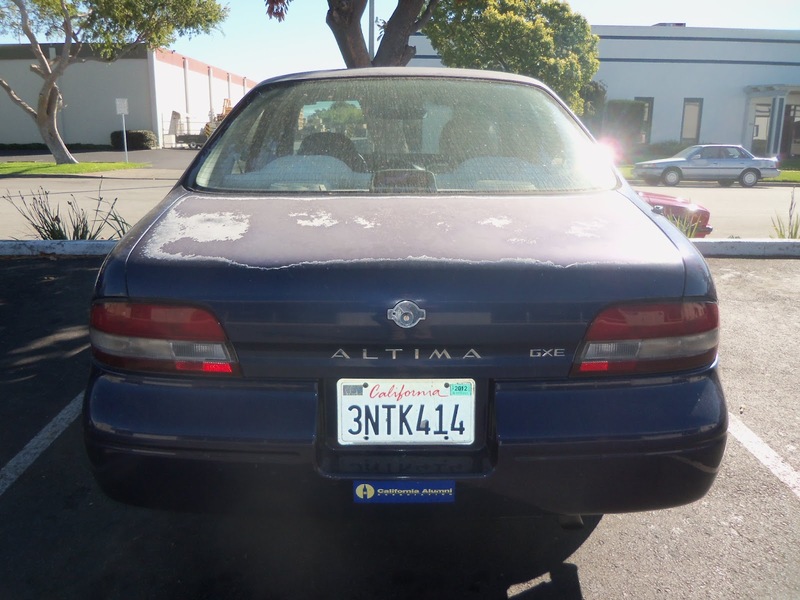 With the correct body work and new paint this Altima looks like new again!